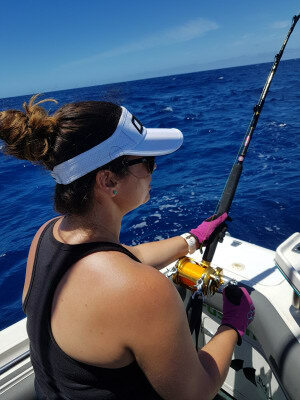 NATHAN Bajada recently put the Penn International 30VISW reel through its paces. 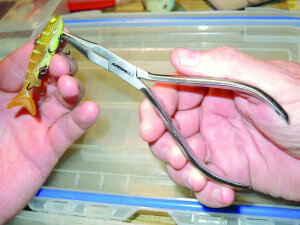 Fisho's Patrick Linehan sings the praises of Gerber's new 7.5" Magnipliers. 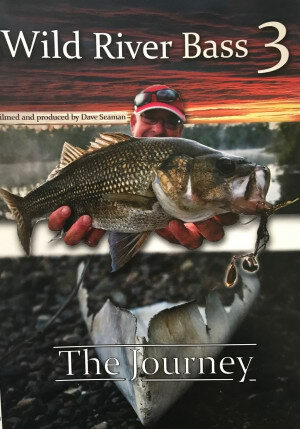 FOLLOWING the success of Wild River Bass 1 & 2, well-known fisho and filmmaker, Dave Seaman, is back with Wild River Bass 3. 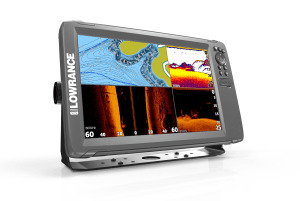 FISHING World recently received a sneak peek of Lowrance’s new Hook2 Fishfinder/Chartplotter on Sydney’s Hawkesbury River. Check out the video to see the new unit in action. 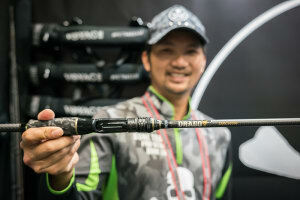 KEN Smith puts the Pflueger Transcendent 5'10" bait casting rod through its paces. FISHO editor, Scott Thomas, sings the praise of the Yeti Tundra 50 ice box. 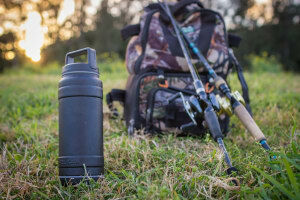 Pelican has now extended its protective range to include a couple of high quality, tough and insulated drinkware products, the Pelican Traveler Bottle and Pelican Traveler Tumbler. 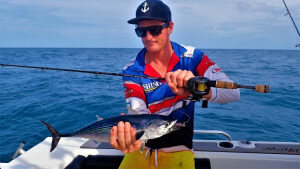 CHECK out these five rods which caught our eye at the recent AFTA tackle trade show on the Gold Coast. 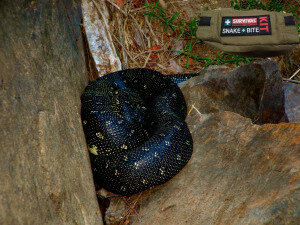 IF you live, work or fish in Australia, one thing you should have is a first aid kit that can be used to treat snake and spider bites. 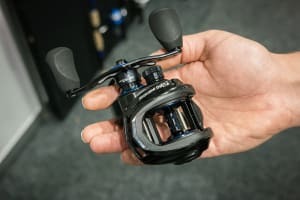 Editor Scott Thomas gives us his assessment of the best four baitcaster reels he saw at the recent AFTA tackle show. 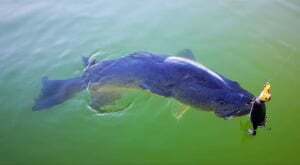 IT’S big, it’s ugly and there’s no surprise the latest offering from European tackle giant Savage Gear has found itself down the throat of quite a number of metre fish so far this Murray cod season. AWARDED “best of show” in the hard lure category at the most recent ICAST trade show in America, the Suicide Duck from international tackle giant Savage Gear is no ordinary lure. 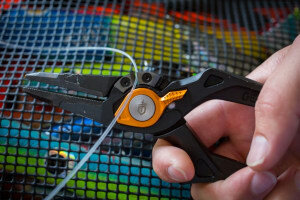 SCOTT Thomas runs his eye over the latest heavy-duty multi tool from Gerber. GARMIN'S quatix 3 watch is the company’s boating/marine answer to its ultra popular range of fitness and lifestyle products.